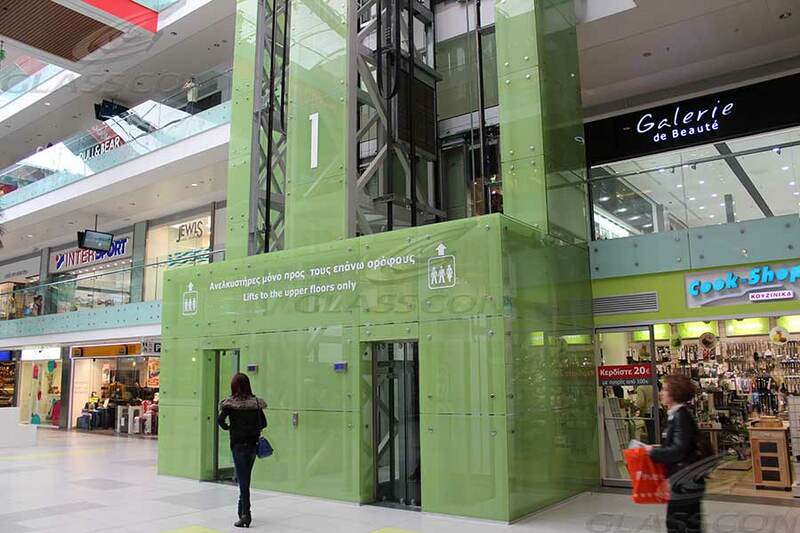 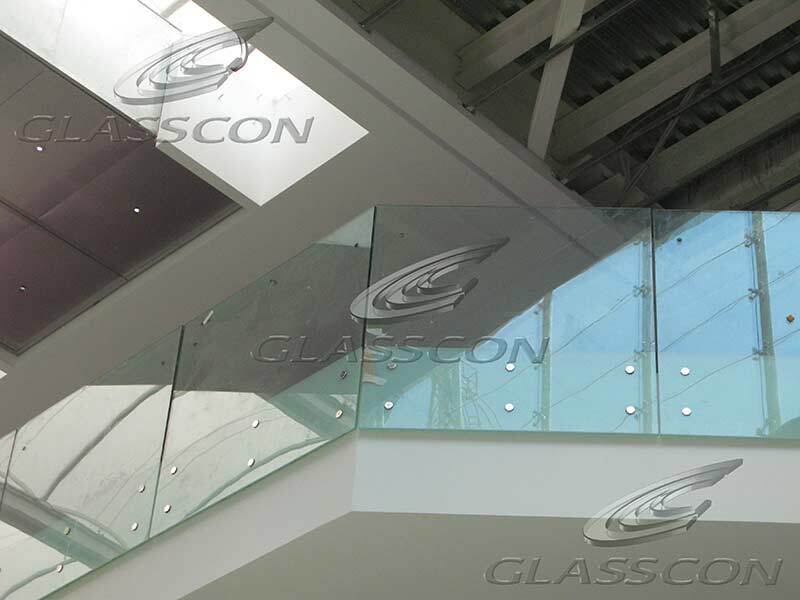 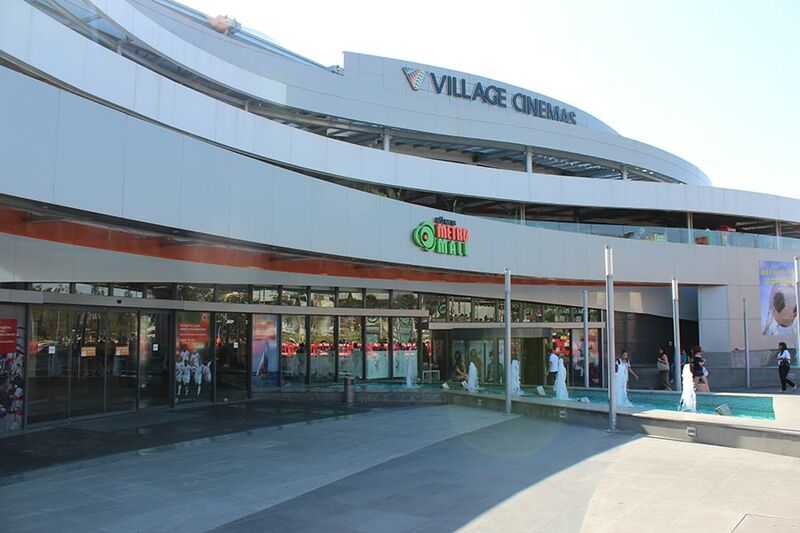 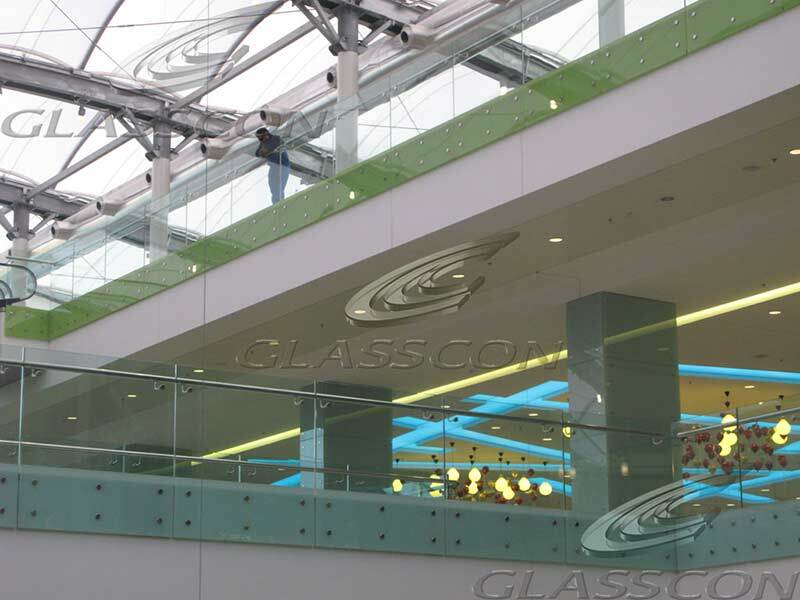 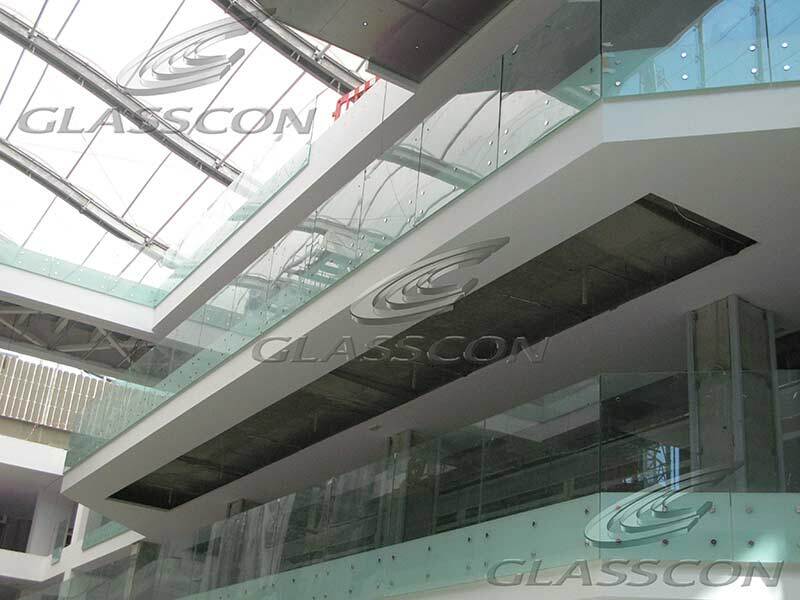 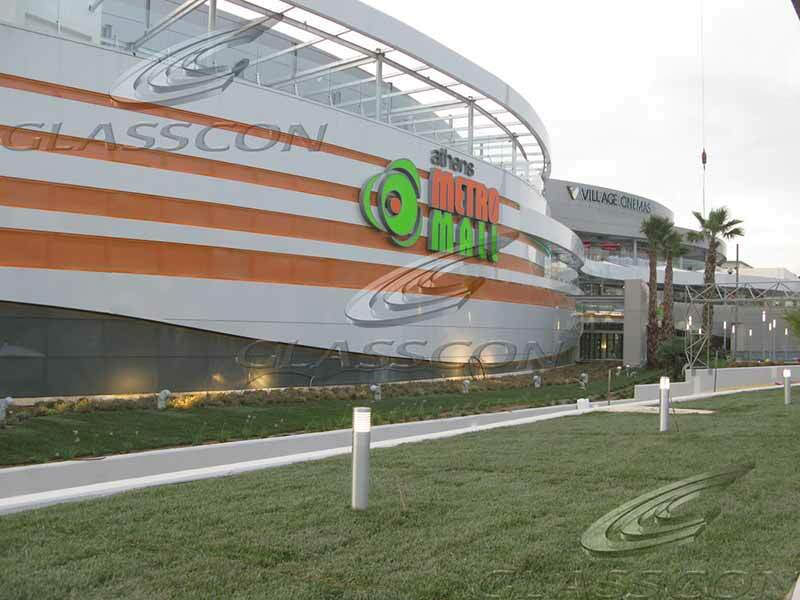 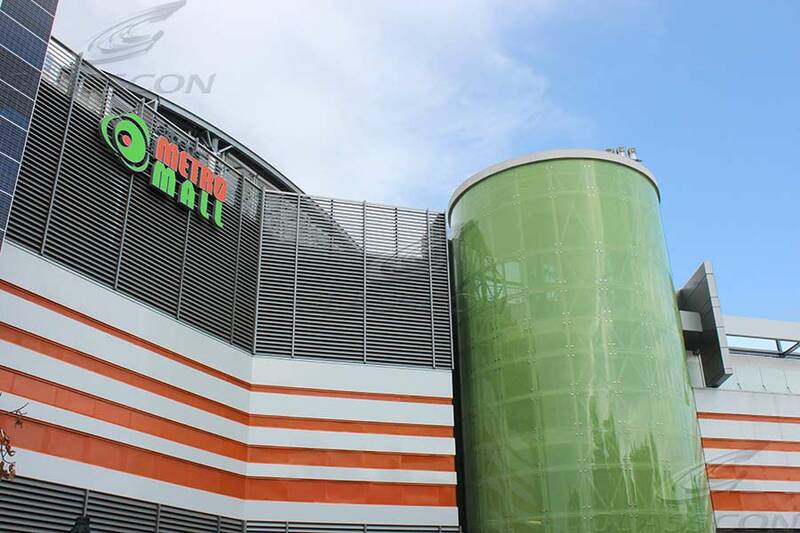 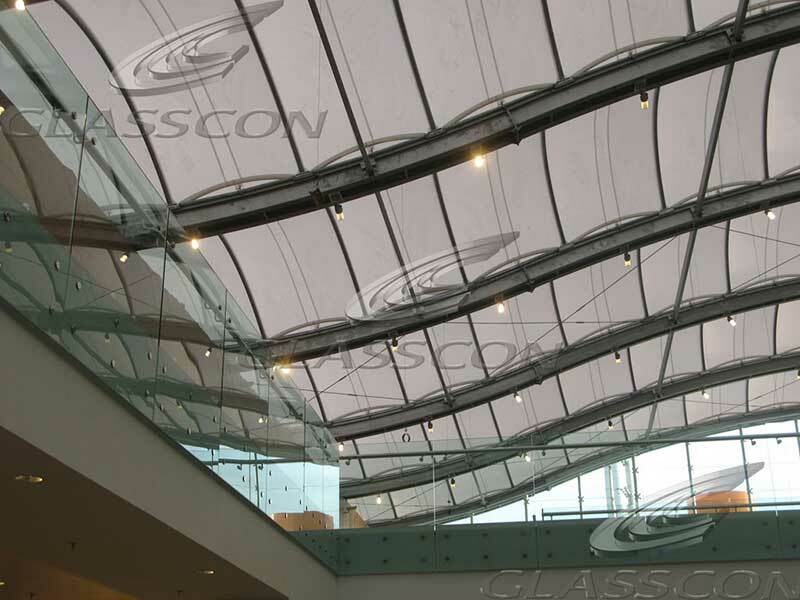 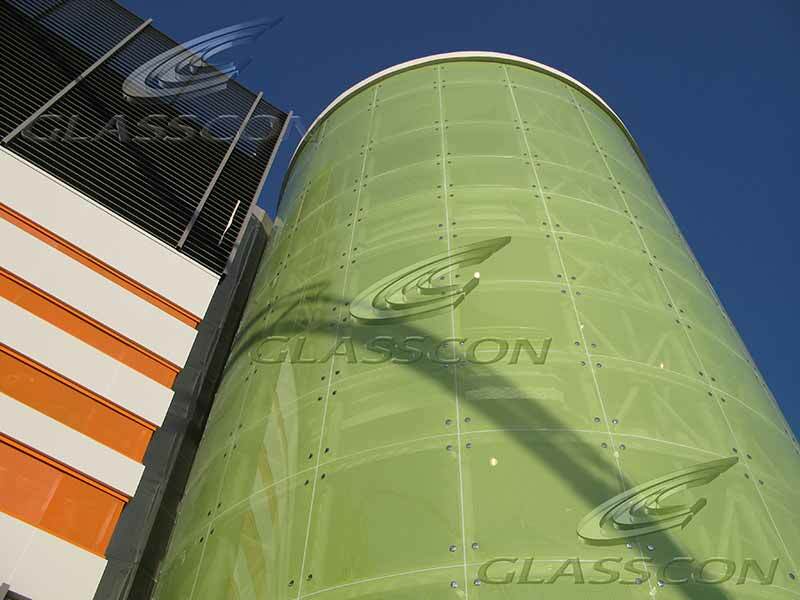 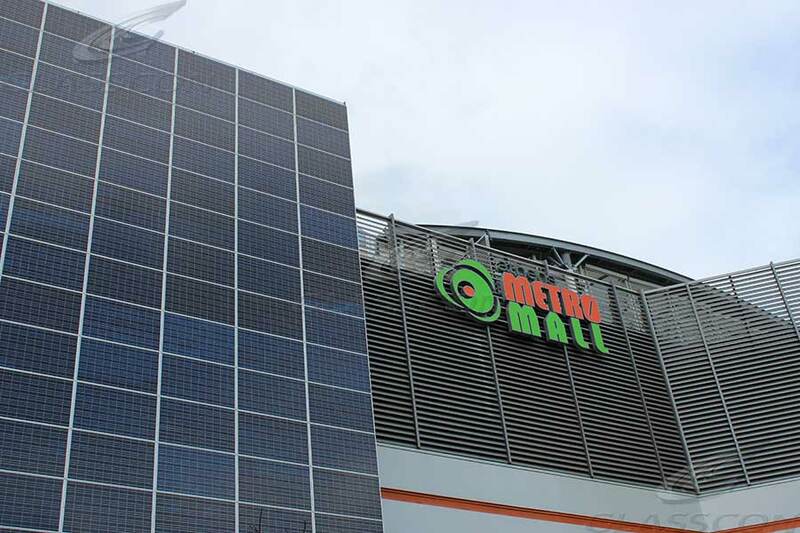 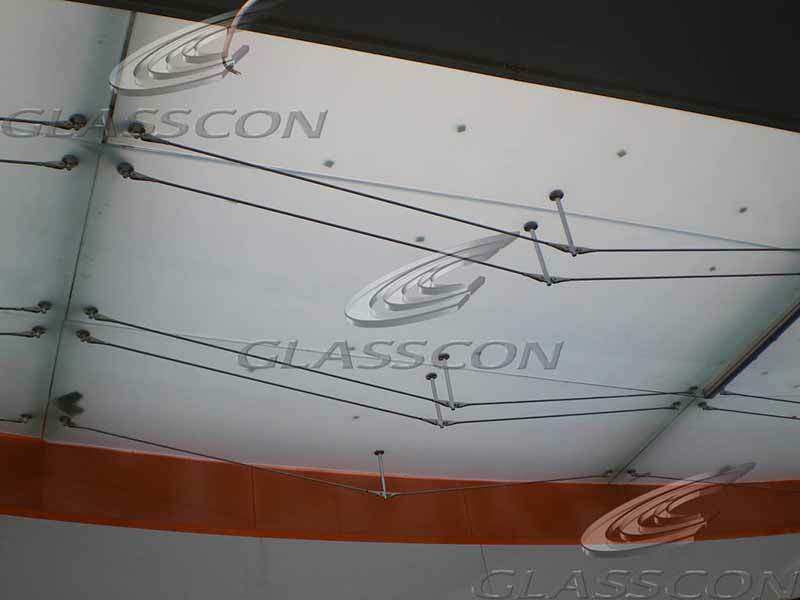 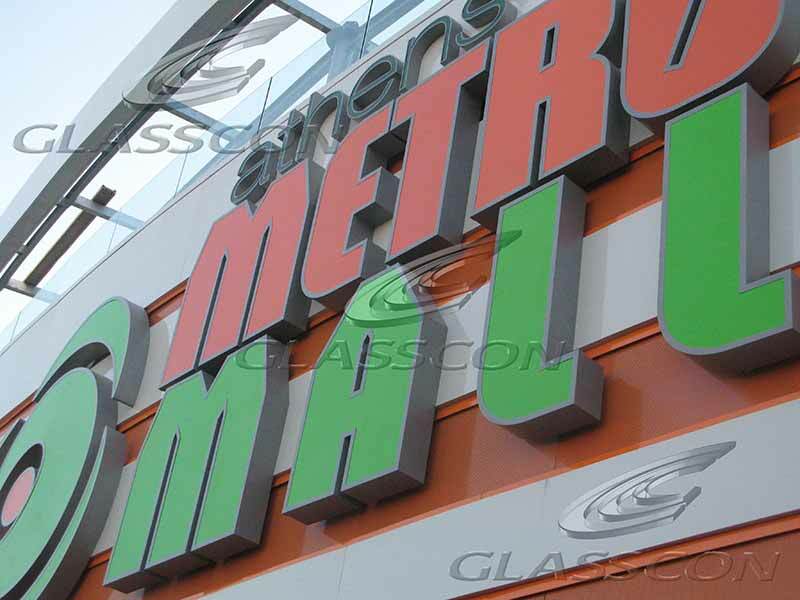 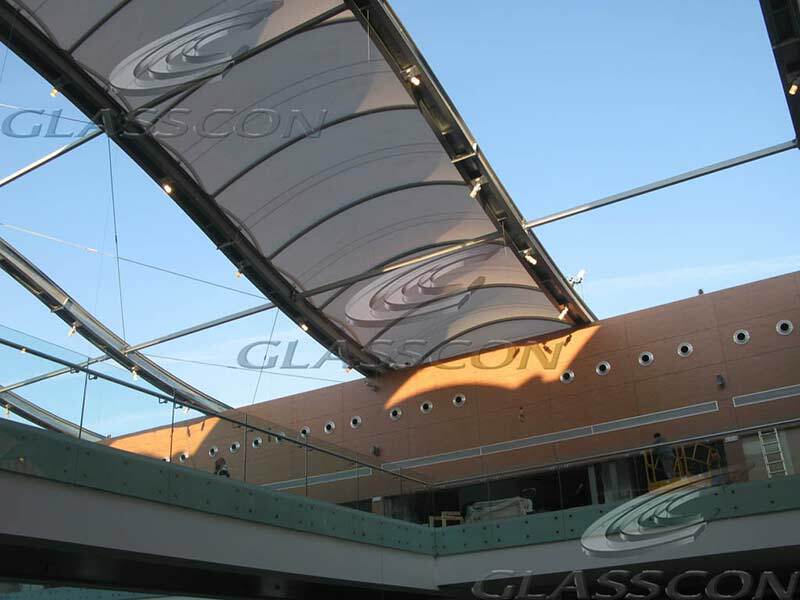 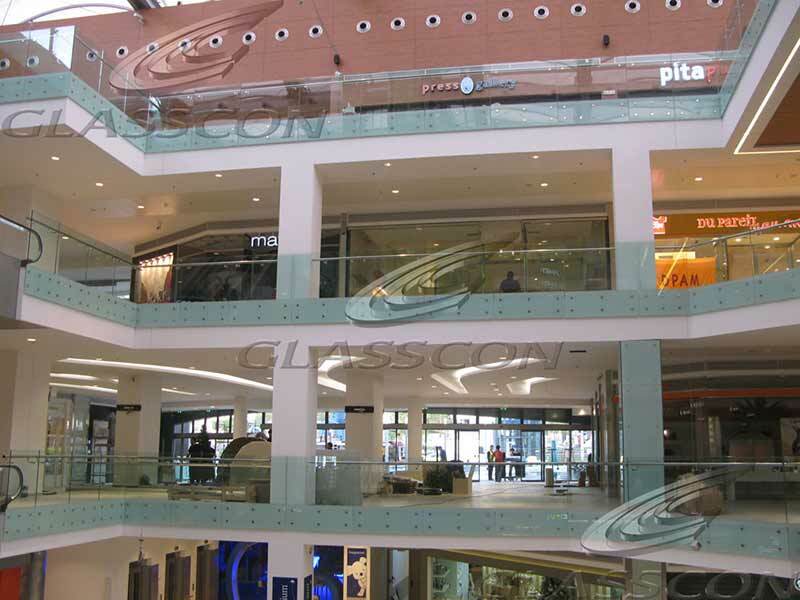 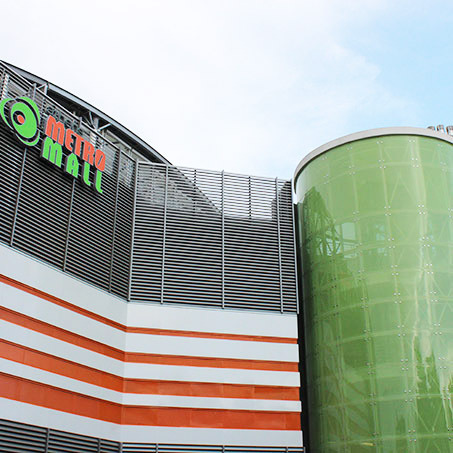 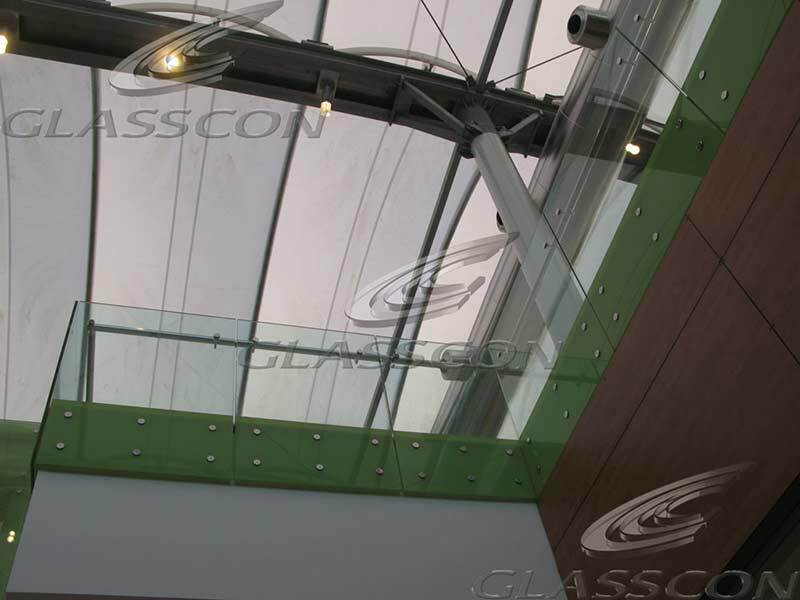 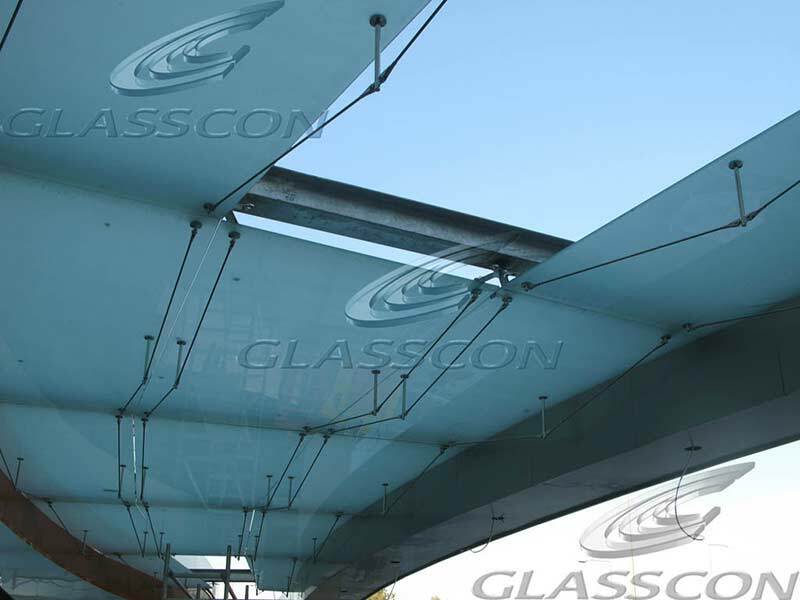 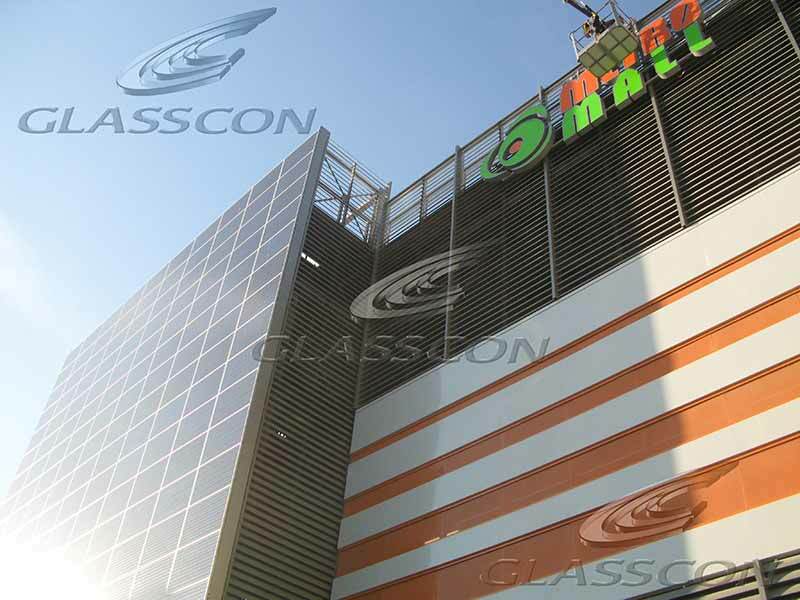 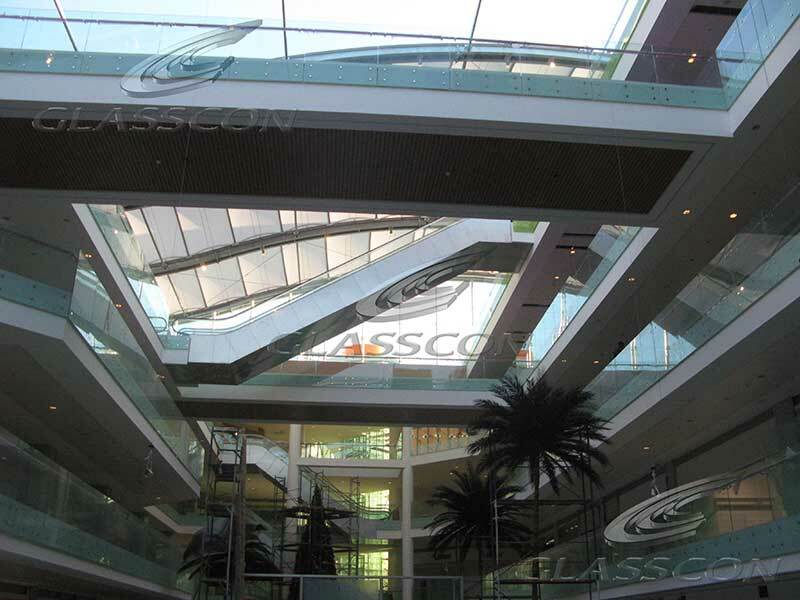 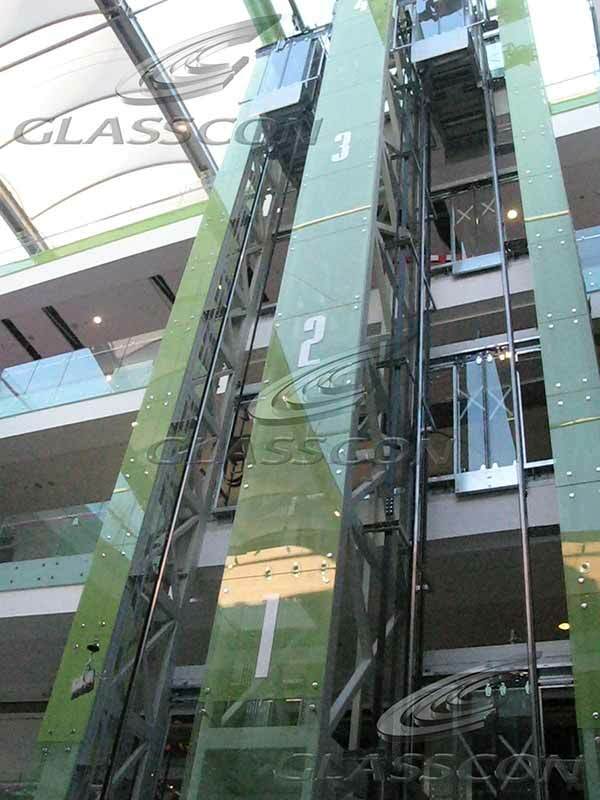 GLASSCON fully designed, delivered and installed major facades, curtain walls, cladding (HPL and glass), retractable roof, glass railings and canopies in a new SHOPPING MALL (METRO MALL). 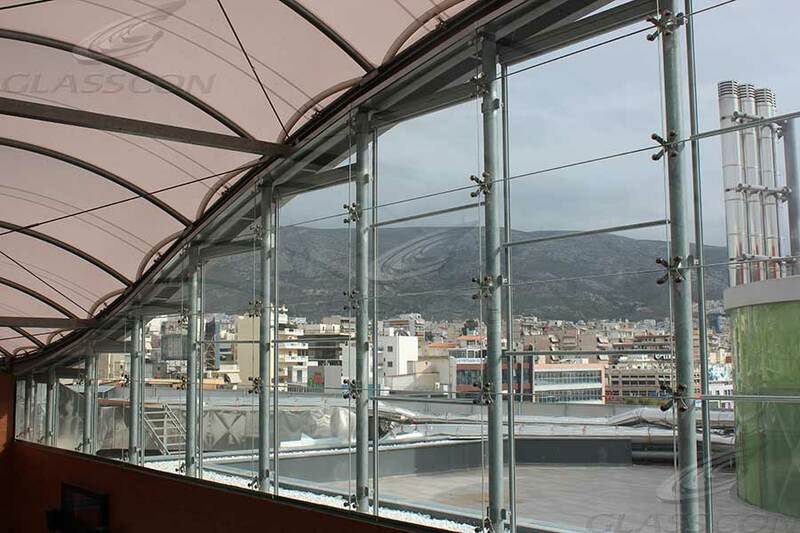 In particular the total project consists of an area of ca. 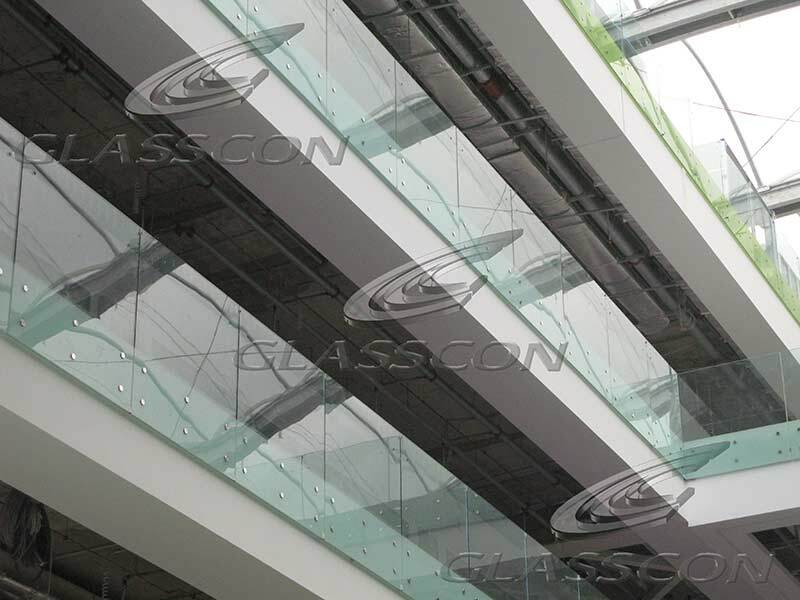 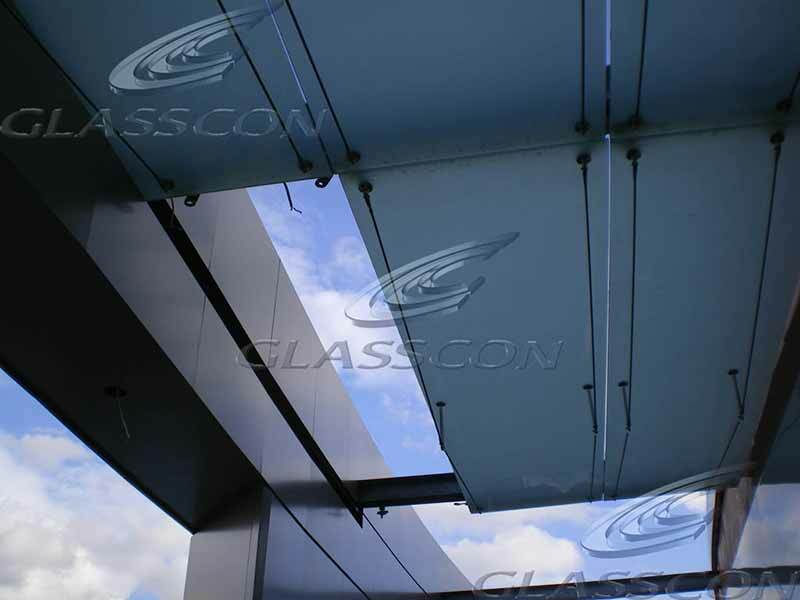 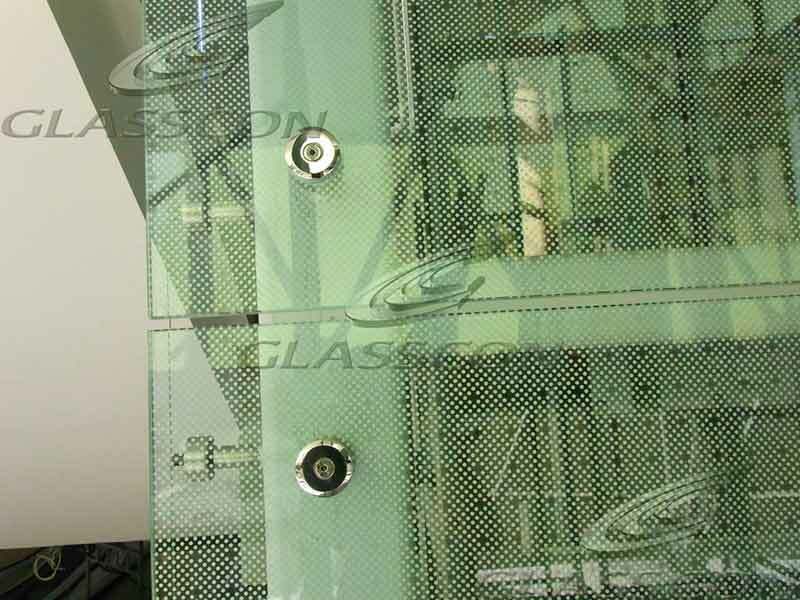 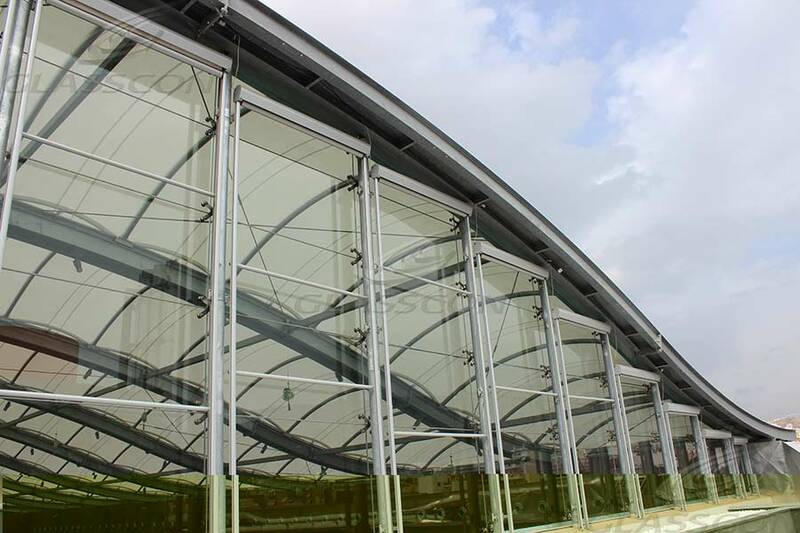 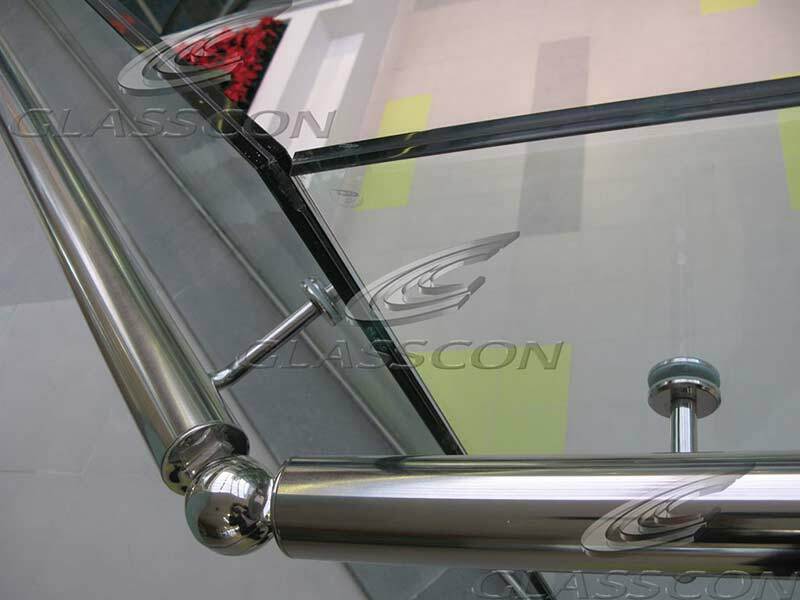 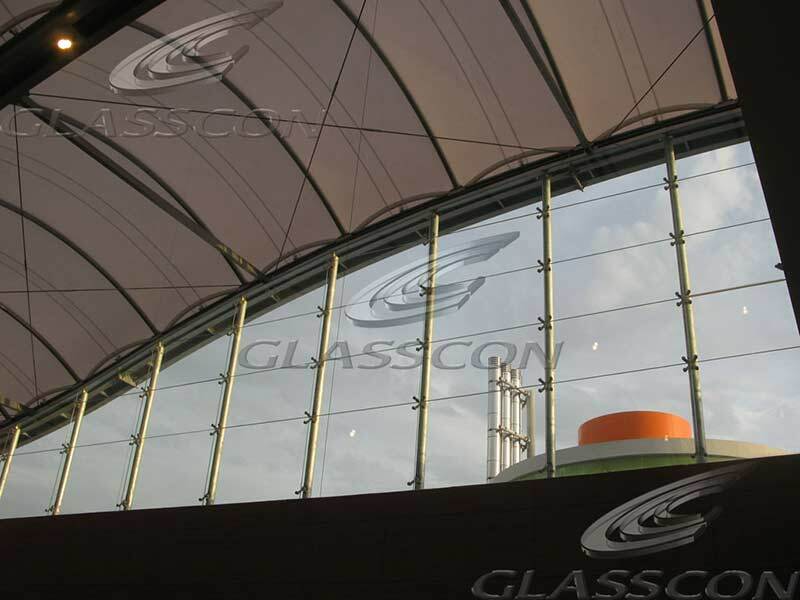 6.000 sqm, where GLASSCON applied multiple solution and materials like curved glass curtain walls, fritted glass, glass rails, spider glass curtain walls, steel structures, aluminum cladding, perforated cladding panels, retractable roofs, moveable glassdoors, HPL-cladding etc. 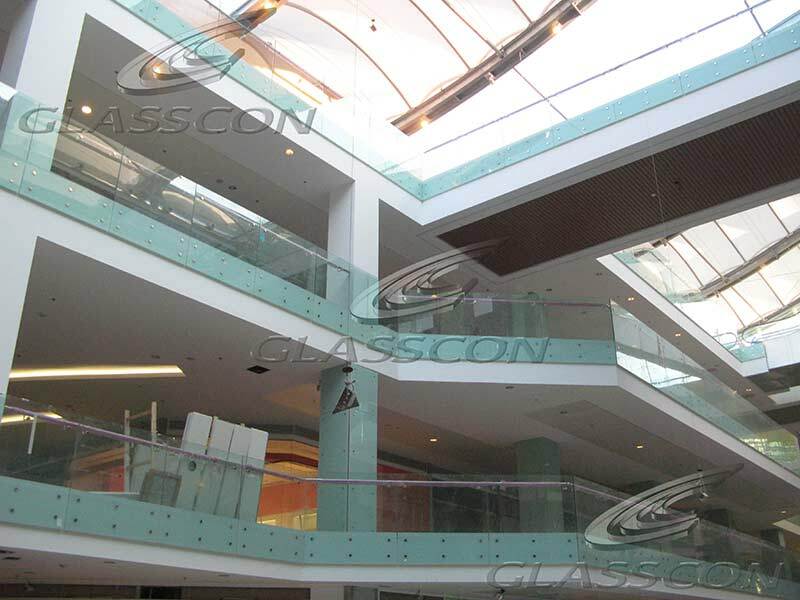 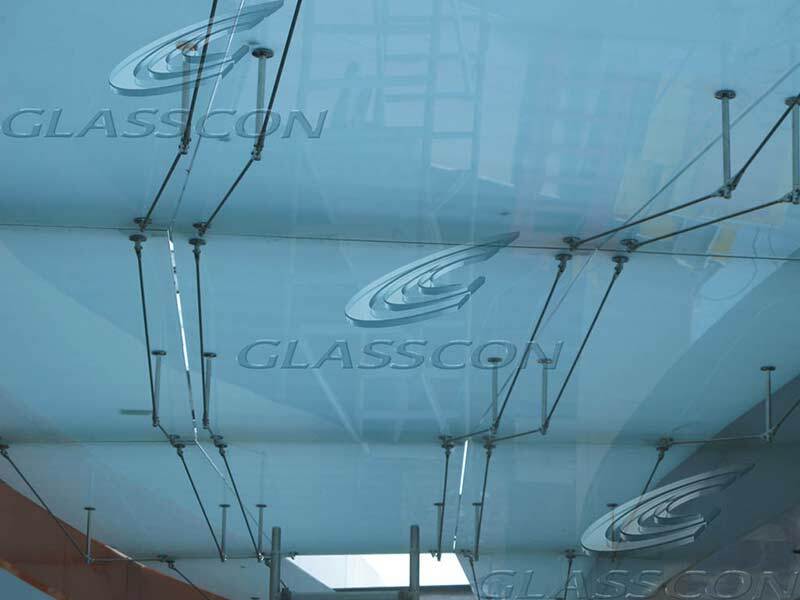 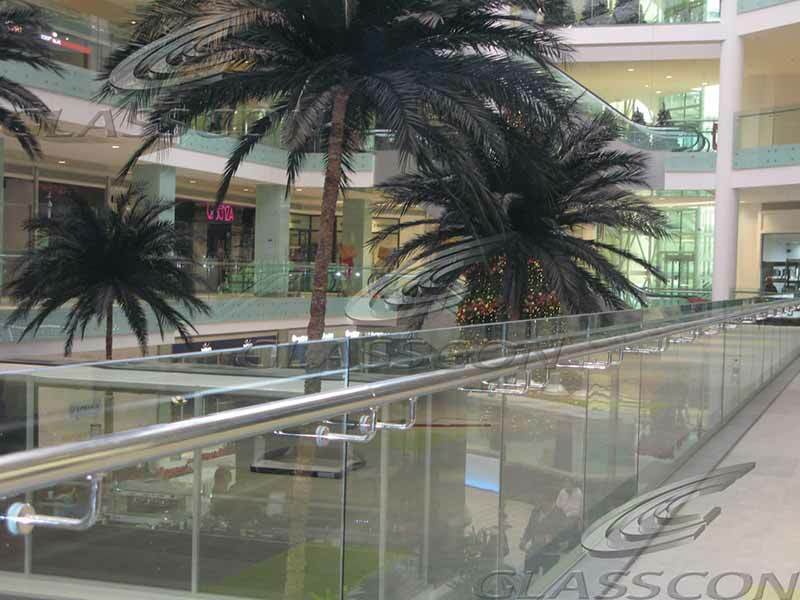 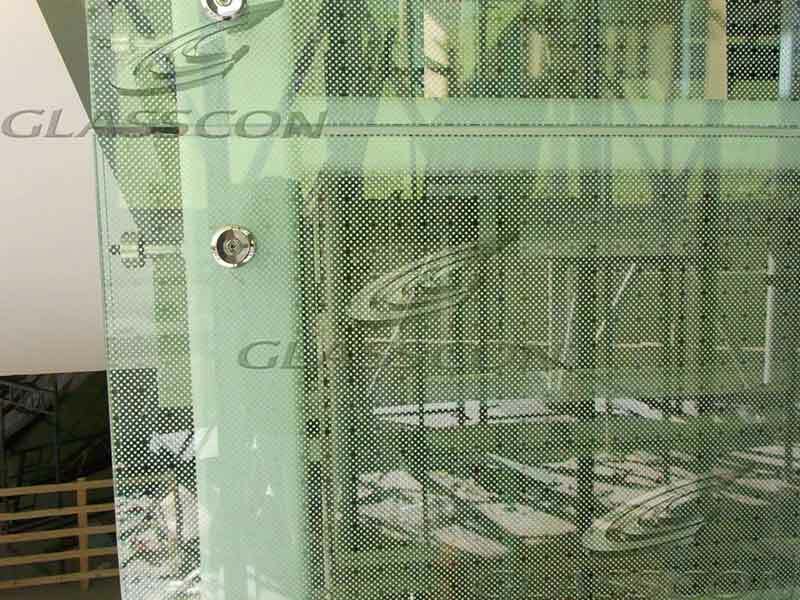 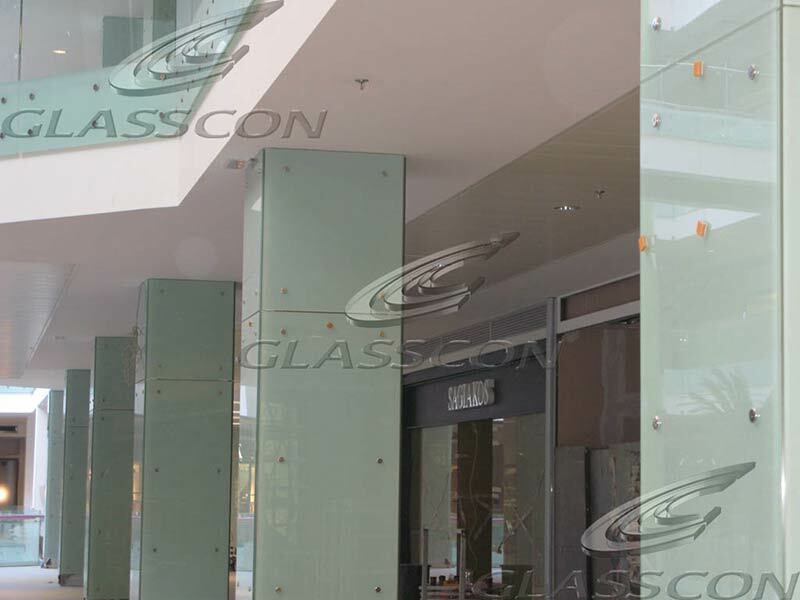 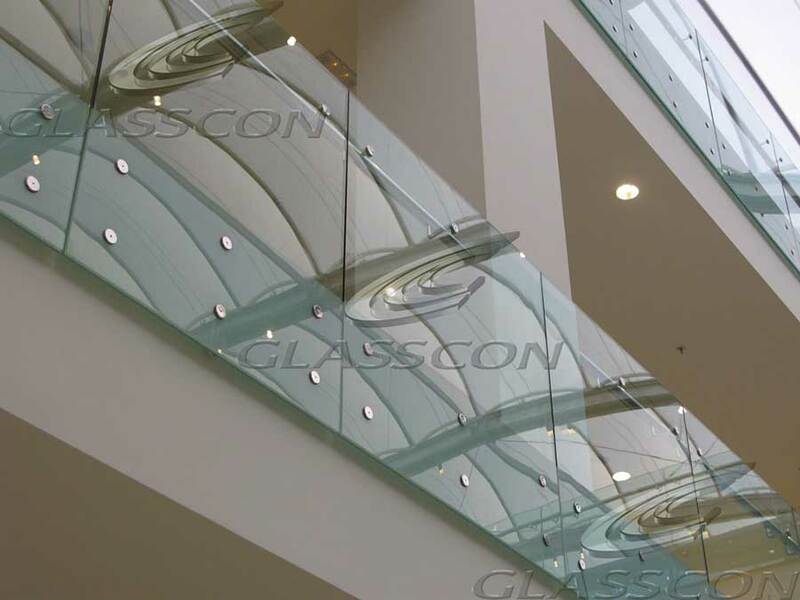 GLASSCON fully designed, delivered and installed various works like facades, curtain walls, cladding (HPL and glass), roof, glass/stainless steel railings, canopies, curved/bent glass curtain walls, fritted glass, perforated cladding panels, glass rails, in a new SHOPPING MALL (METRO MALL). 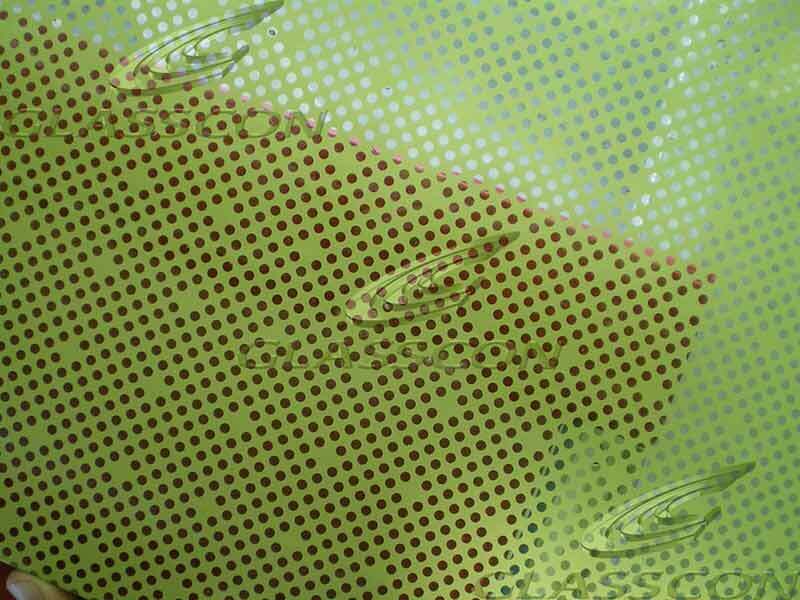 The total area covered is ca. 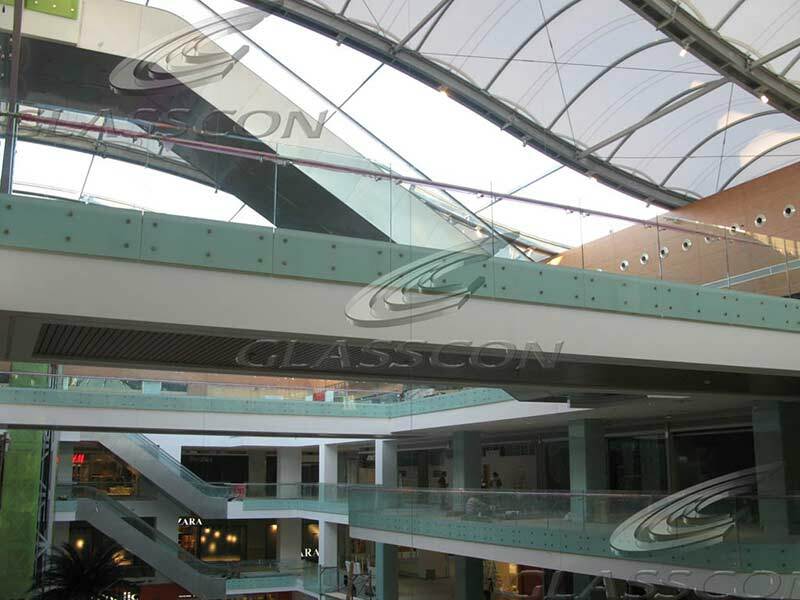 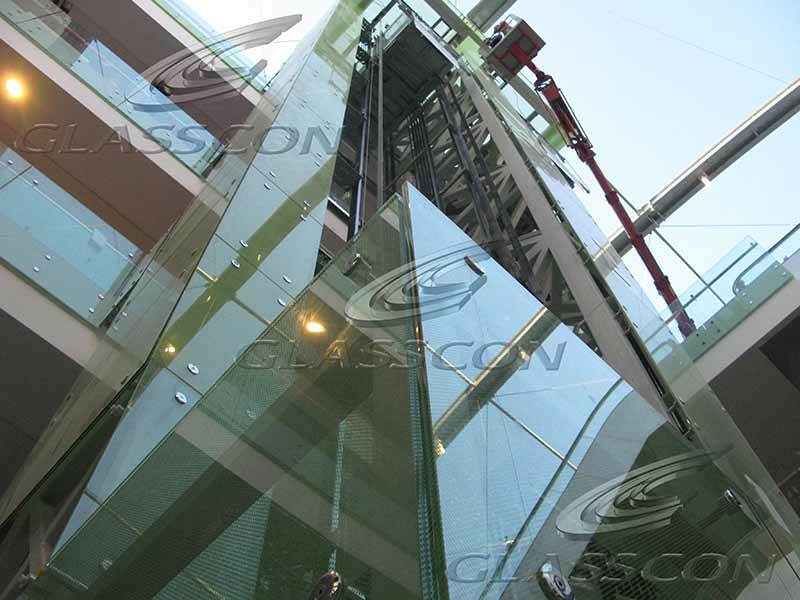 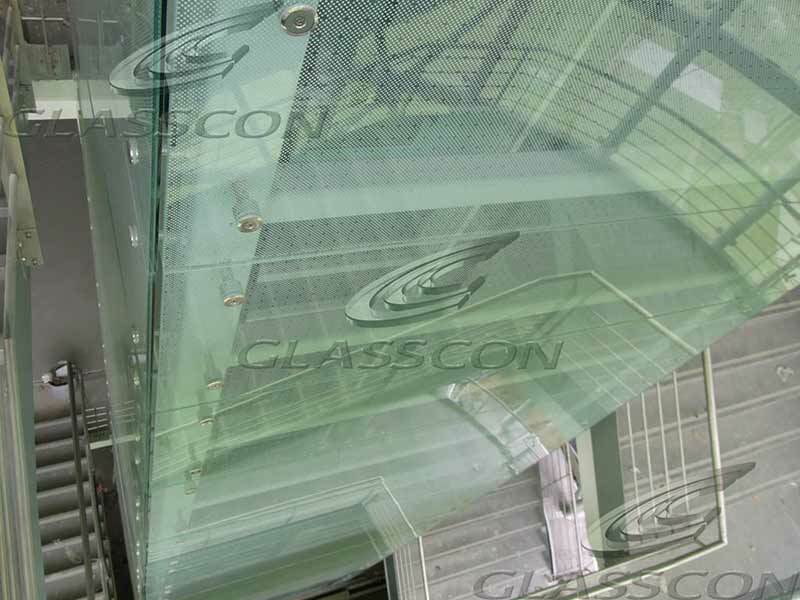 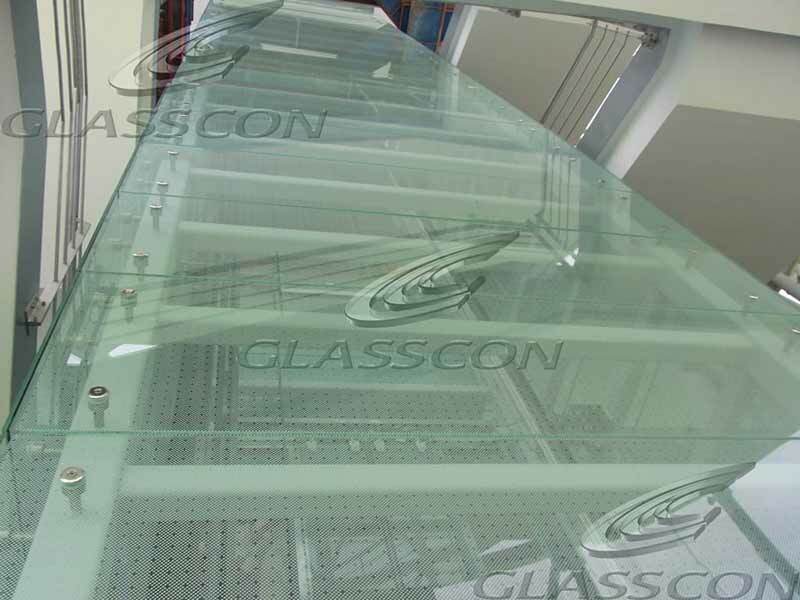 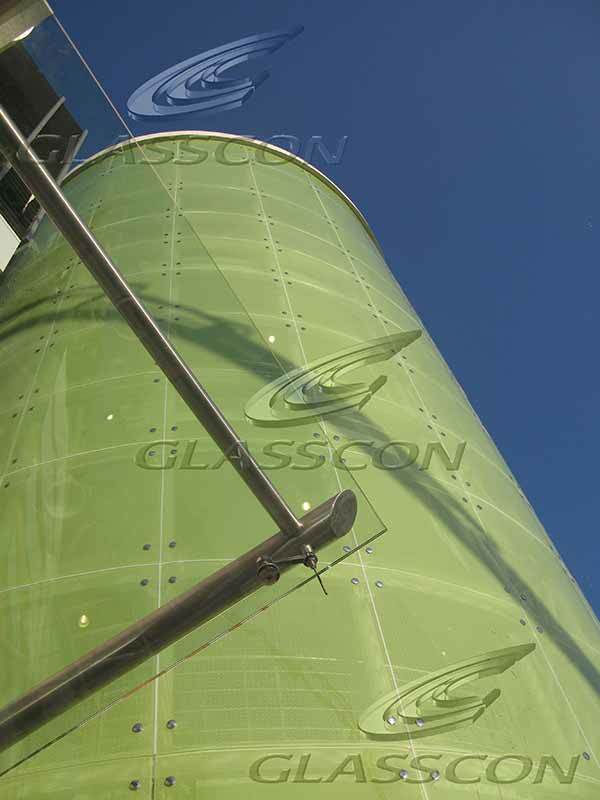 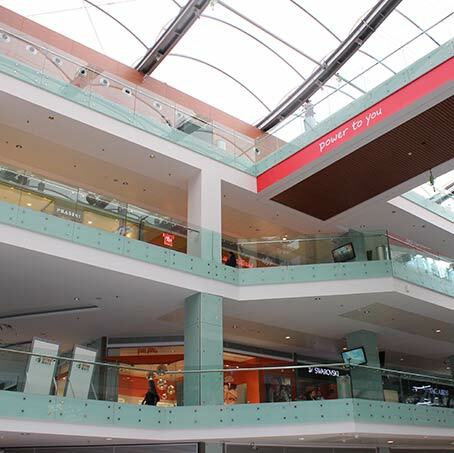 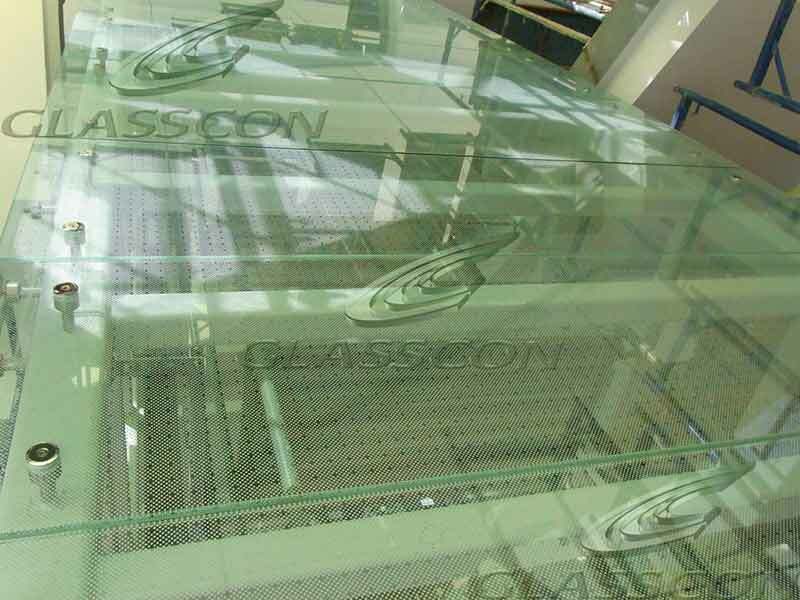 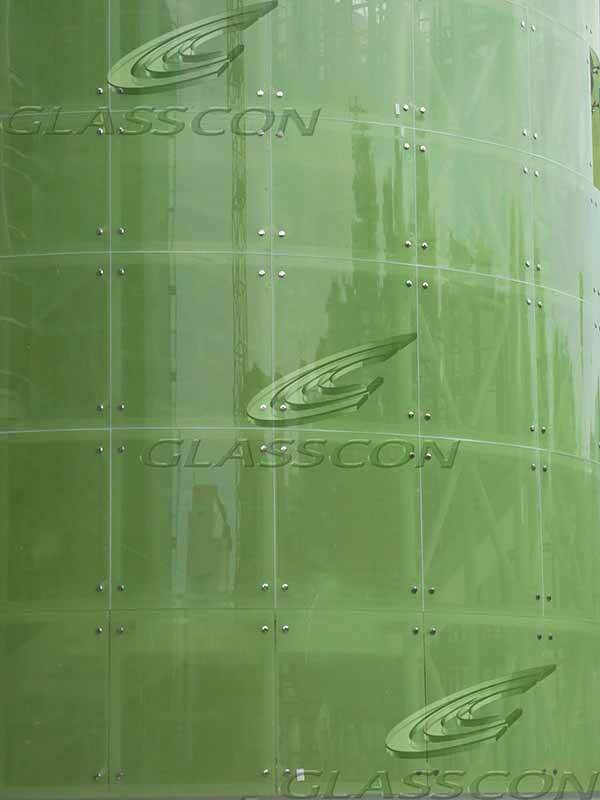 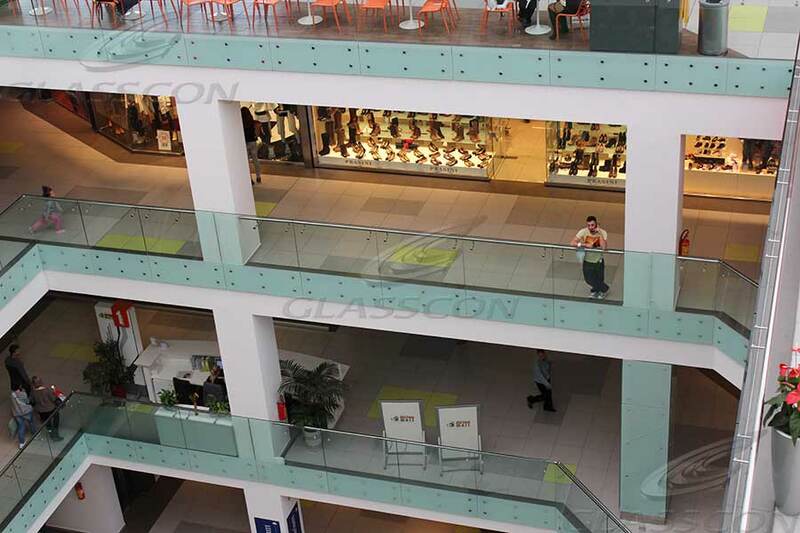 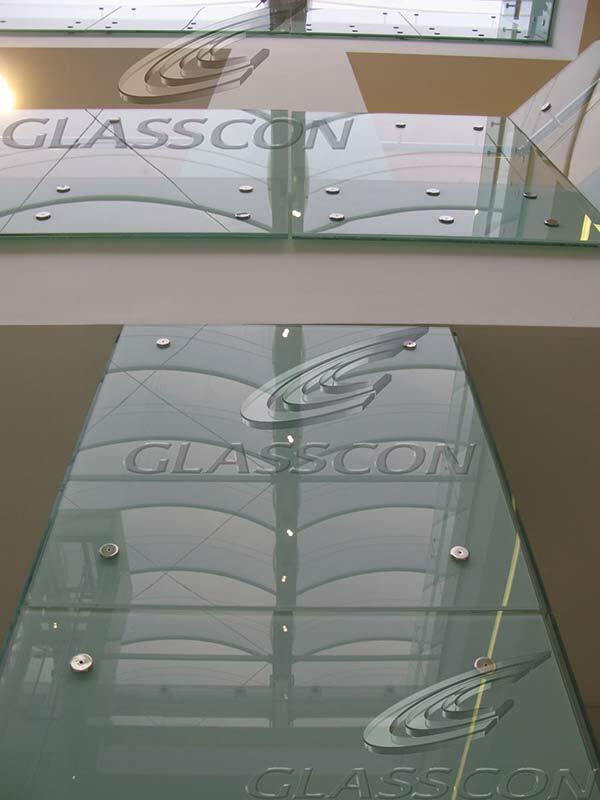 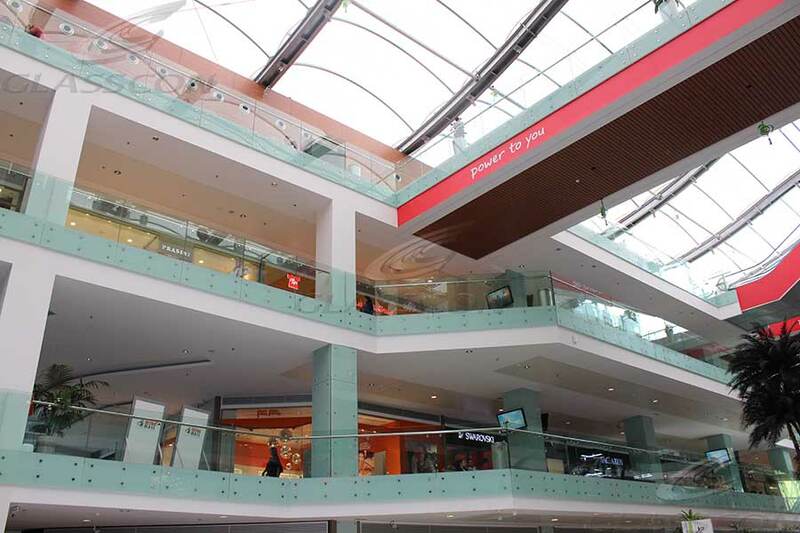 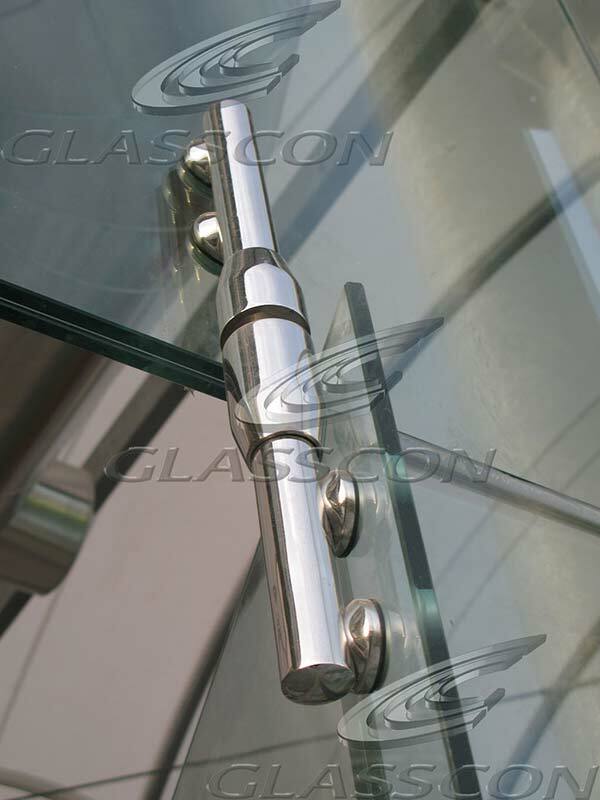 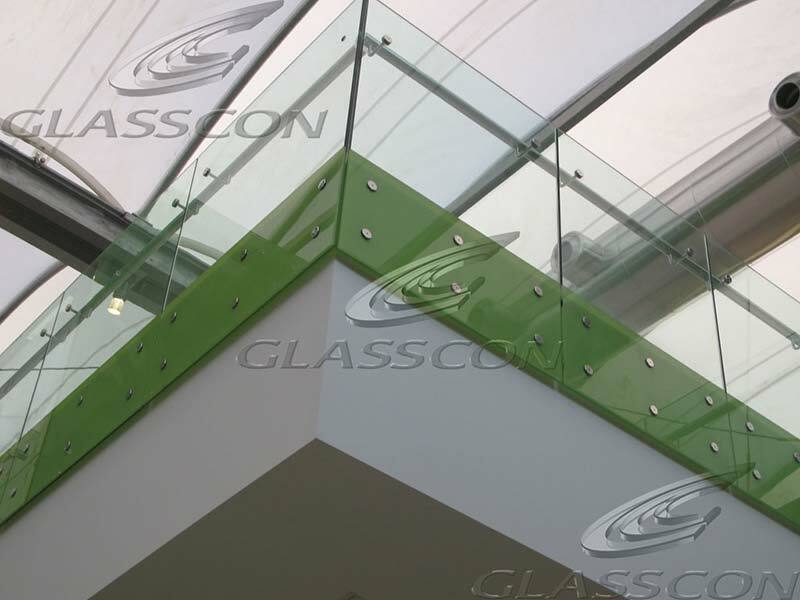 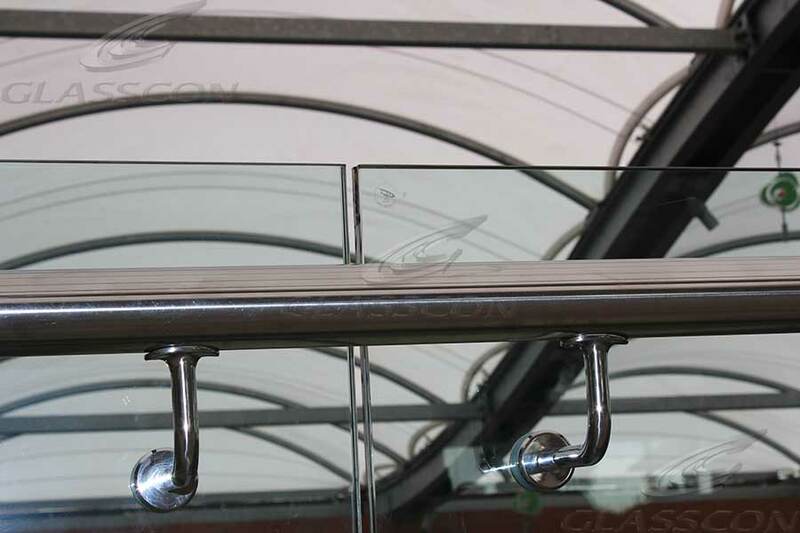 6.500 sqm, where GLASSCON applied multiple solutions and materials.